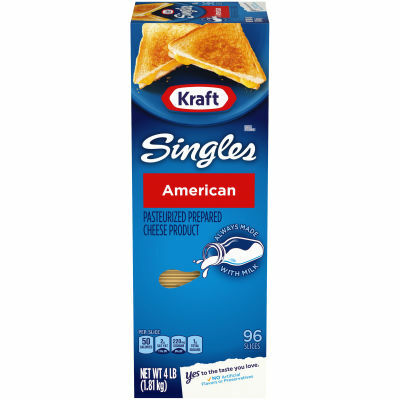 Add the classic American taste you love to your sandwiches or burgers with Kraft Singles. Made without artificial flavors or preservatives, these cheese slices are an easy way to add creamy flavor to your next meal. Kraft American Cheese slices are guaranteed to be a household favorite.